In the summer of 2018 everything turned yellow. 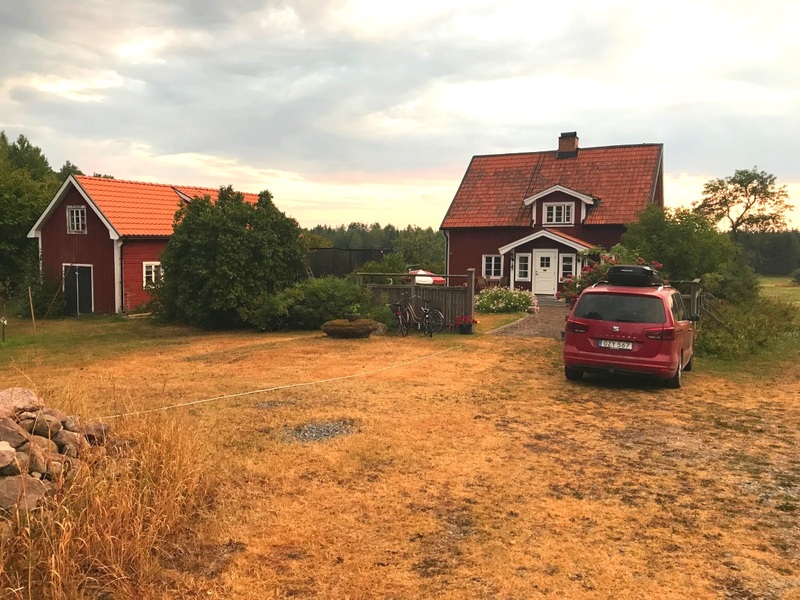 At our farm in the Swedish countryside, I slept through the afternoons in true siesta style as the nation sweltered. Every now and then I’d be woken by news alerts on my phone: another fire, another evacuation, another crazy forecast. Periodically, I went outside and stood sniffing the air nervously, making sure the surrounding forest was not alight. We had never had a summer like this and I had never been scared of the weather before. In truth, it wasn’t until the summer of 2018 that many Swedes, myself included, finally realised that climate change is real and it’s happening now. 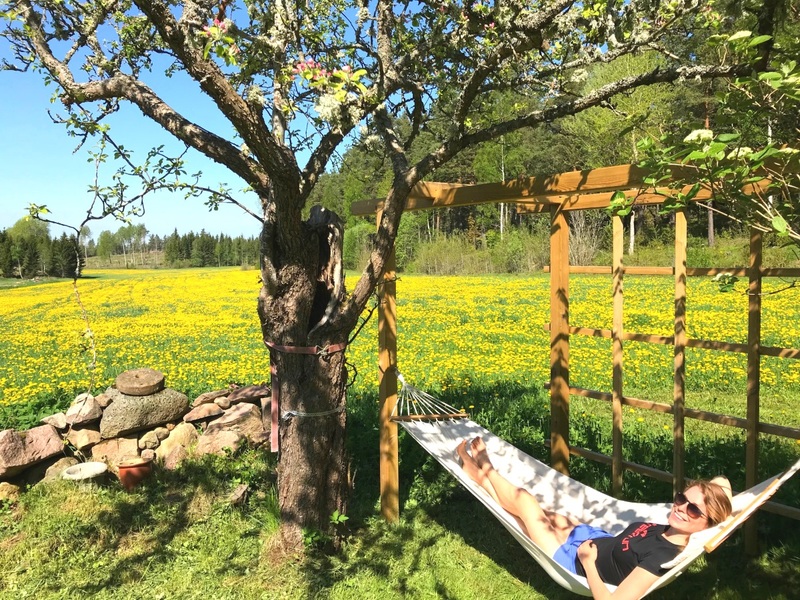 Malin Nyberg enjoying a siesta at her farm in Sweden, Summer 2018. A few months later I found myself at a travel conference in London where no one mentioned the words climate change. Instead we talked about boosting flight numbers, rebranding places and how to attract tourists during political crises. I found it incredibly strange. The travel industry, in my opinion, is about to undergo a dramatic transformation. There’s an opportunity for destinations to generate a great deal of publicity and, eventually, to make money. So why didn’t anyone talk about it? It’s clear that climate friendly stories have great PR value. Everyday you can read articles about companies who donate millions to green groups, cities who reward residents for leaving their cars at home, locations pledging to go plastic and carbon free, and don’t forget the world’s first secondhand shopping center. According to the Sustainable Travel Report from Booking.com, published to coincide with Earth Day 2018, 87% of tourists want to travel in a way that does not impact the environment. Surely it follows that destinations and businesses which cater to this movement will benefit in the longterm. Early adopters will be seen as trustworthy, professional and modern. The others, quite the opposite. It started ten years ago with the 'staycation' trend in the United States and Great Britain. This was followed, particularly in Sweden, by flying shame, which prompted a rapid growth in interest in train journeys as an alternative to flights. As an example of this, throughout 2018, the Swedish Facebook group, Train Vacation, gained between 300 and 600 new members every day. The travel industry is known for being responsive to trends and, although climate change is a tough one to deal with, it makes no sense to ignore it. However uncomfortable it might be for those within the industry, people will soon be less keen on long haul flights. My suggestion is to grab the opportunity with both hands and be one of the first to move towards the future. Alert the media and make sure your city, town or business becomes known for caring about the environment. 1. Scrap the airline campaigns. Be among the first tourism organisations to promote holiday travel by public transport and electric car only. 2. Think about how your visitors get around once they arrive. Offer environmentally-friendly alternatives for neighbourhood travel such as low-cost bicycle schemes and heavily-discounted public transport. And if you want to get HUGE publicity, make all these things completely free of charge! 3. Seek new target groups. Stop trying to attract tourists from the other side of the world and instead promote your destination at home and in neighbouring countries. Partner with eco-friendly local businesses and work with local politicians to create environmentally sound initiatives. As I sit typing this, it’s the Christmas holidays and I’m back at our farm in the Swedish countryside. THE Christmas gift of 2018 in Sweden was the recycled garment. Meanwhile, Annie Lööf, leader of the Swedish Center Party, is receiving a great deal of criticism on Facebook for spending her Christmas holidays in the Canary Islands. Like it or not, sustainability is the future, not just of travel but of everything. It is essential to our survival and the destination marketing sector needs to recognise that and embrace it. And the sooner the better. It is winter but there is no snow. And that’s a change we cannot ignore. Parched grass at Malin's farm, Summer 2018. 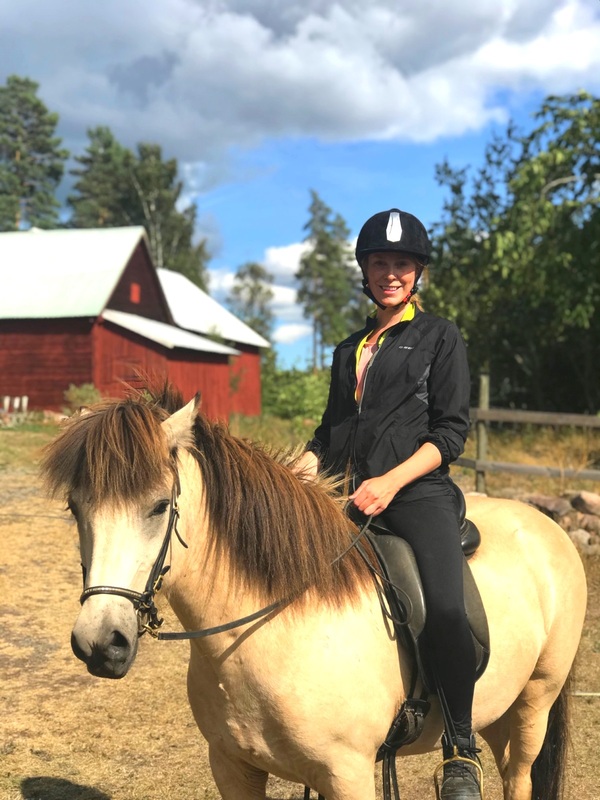 Malin Nyberg is an UP Member and also a talented communications strategist with considerable experience in media relations, journalism and television. She is also an accomplished horsewoman.